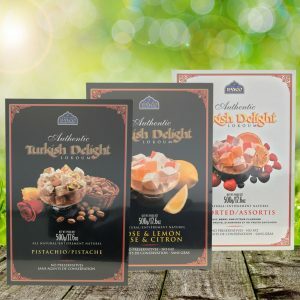 Are you ready for one-of-a-kind delightful experience? 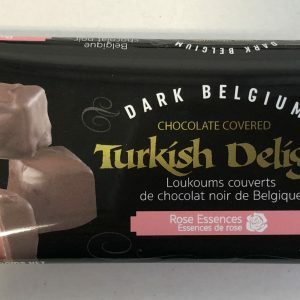 Our Belgian Dark Chocolate Covered Rose Turkish Delight has a pleasantly chewy texture, mouth-watering dark Belgian chocolate, delicate rose flavor and sweet taste with an exotic fragrance which makes it hard to resist. 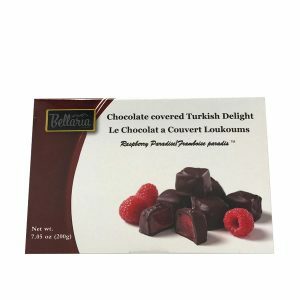 Try our new Rose Turkish Delight Choco Bar. 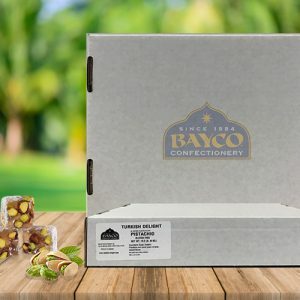 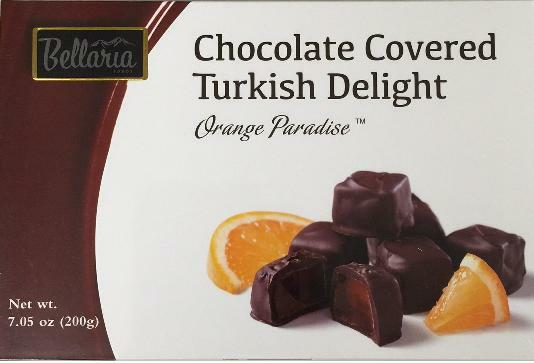 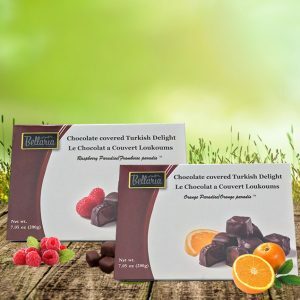 The package includes 10 bars with delicious and perfectly-wrapped Turkish Delight treats, and each bar comes with four square-cut delights. 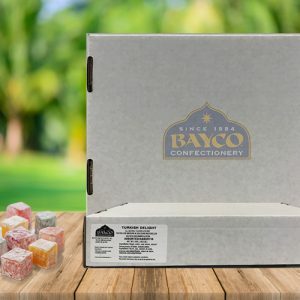 Give yourself a break and indulge in Bayco Turkish Delights today. 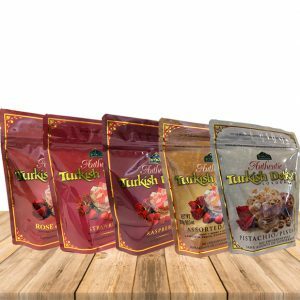 This product is gluten-free, gelatin-free, vegan and does not have any preservatives or artificial colouring. 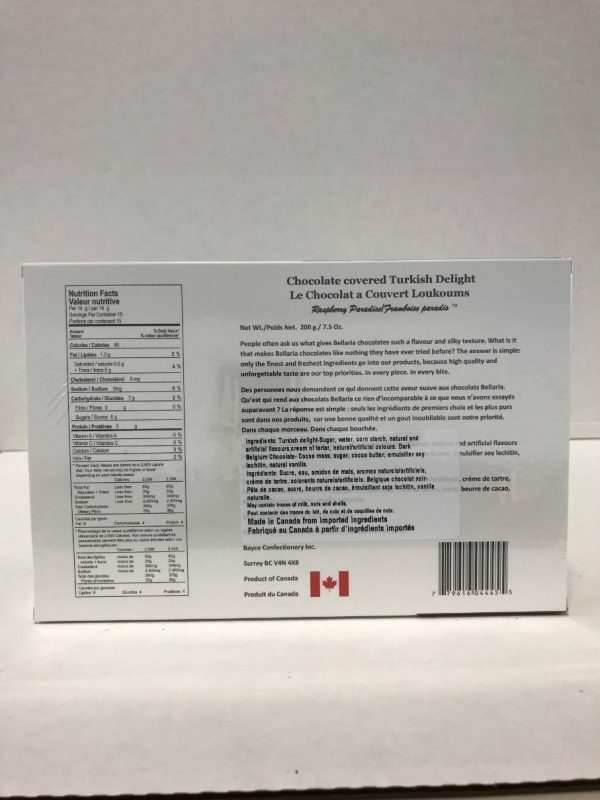 The best Turkish Delight is stored at room temperature, in a sealed package or container.